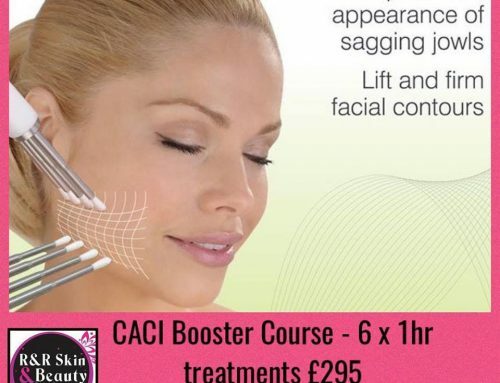 Bespoke Facial Treatments Get Results…. 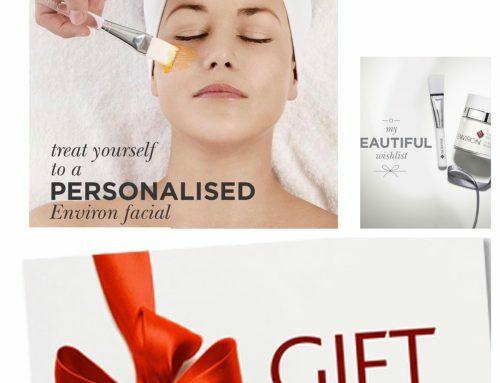 Gone are the days when a lovely relaxing facial is all that is required to make our skin look its best. 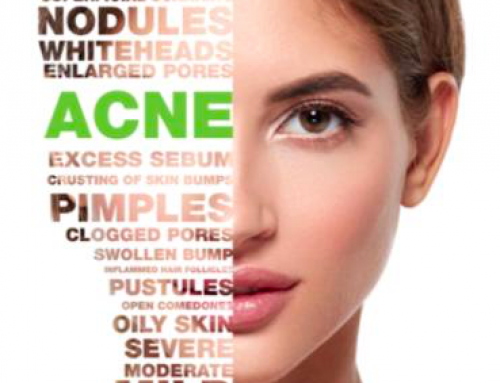 In today’s world it is all about getting results and advanced results driven facials are in high demand. 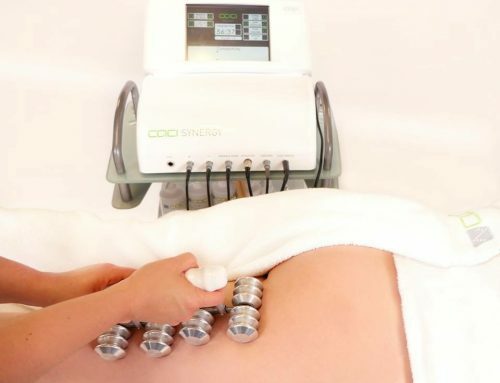 By layer a combination of the latest high-tech machines on the market along with high quality vitamin based active products and innovative skin resurfacing peels it is possible to achieve better results even after one facial. 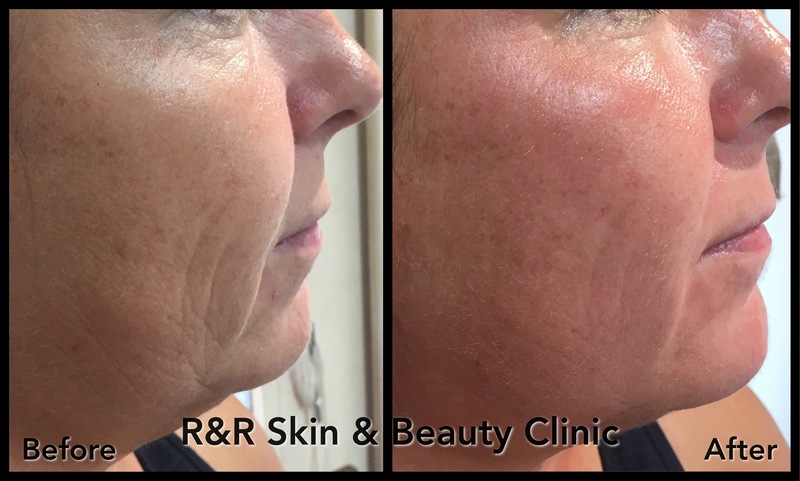 The picture in this post is after one bespoke facial treatment, these results can improve and last after a course of treatment – a course of 10 treatments are recommended.